The paradise for beach devotees, Goa remains a must visit destination in India. 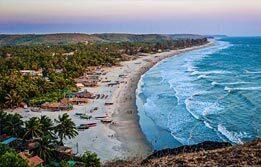 Book Goa tour packages and fall in love with its pristine beaches and vibrant cultures. 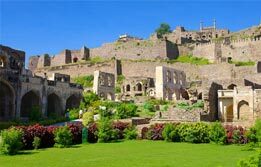 Goa holiday packages remain popular among international travellers seeking sun, sea and sand. 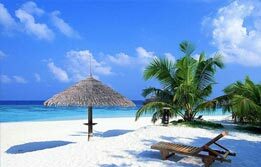 A Goa vacation soothes your mind and rejuvenates your senses to the core. 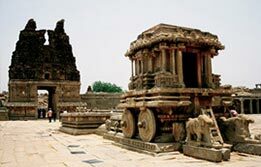 We offer the best Goa trip package for couple to let them weave beautiful honeymoon memories. 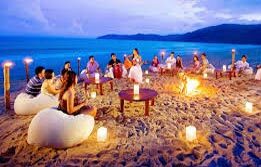 Foodies booking Goa beach tour packages can treat their tastebuds with delectable Guan cuisine which is freshly made using local ingredients. Contact us for Goa tours and travel packages.